Msgr. Shao has reportedly been brought to Northwest China; his secretary was brought to Yunnan; another priest detained in Hangzhou. The government wants to prevent the taking of possession of the diocese by the bishop recognized by the Holy See, but not by Beijing. 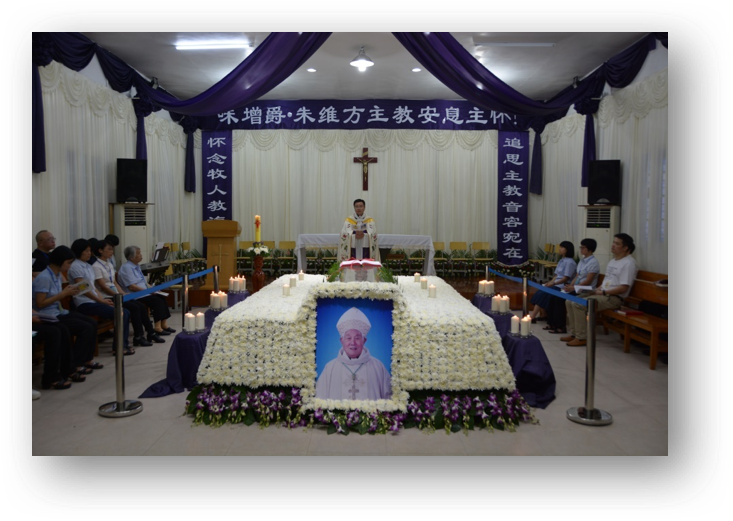 Wenzhou (AsiaNews) - The coadjutor bishop of Wenzhou (Zhejiang), Msgr. 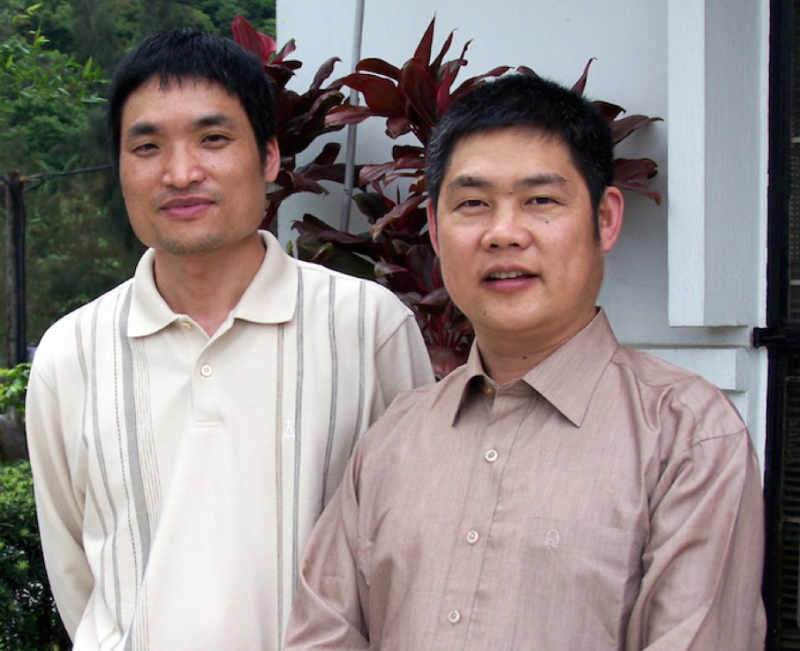 Peter Shao Zhumin (photo 1, right) has been arrested by police and taken out of the diocese, which is preparing to celebrate the funeral of the ordinary Bishop who died yesterday, Msgr. Vincent Zhu Weifang. Local faithful report that the coadjutor was siezed shortly before the death of Msgr. Zhu to prevent Msgr. Shao celebrating funerals and taken possesion of the diocese as ordinary (as it should be from a canonical point of view). The government is opposed to Msgr. Shao because he is a member of the unofficial community, and his appointment as bishop, even with the mandate of the Holy See, is not recognized by Beijing authorities. AsiaNews sources in Wenzhou have confirmed today that Msgr. Shao was brought by police to northwest China "on a trip." His secretary (and chancellor of the diocese), Fr. Paul Jiang Sunian (photo 1, on the left. ), who is also the unofficial priest, was escorted by police to Yunnan; another priest is being held in detention in a hotel in Hangzhou, the provincial capital. Sources claim that "the bishop and the priests were taken away from the city to thwart a peaceful succession of Msgr. Shao episcopate of Wenzhou". The local police also banned members of the underground community from attending the funeral. The members of the official community must also obtain a permit to attend the funeral, and the police have determined that only 400 people will be allowed to participate in the Mass. 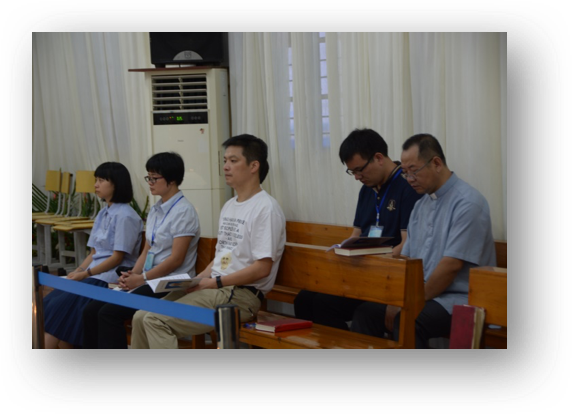 The Catholic community in Wenzhou - about 120 thousand faithful - has been divided between official and unofficial comunities for decades. In an attempt to foster reconciliation between these two branches, the Holy See appointed Msgr. Zhu, from the official Church, as ordinary bishop and Msgr. Shao as coadjutor bishop. These attempts at reconcilliation were opposed by members of the two communities, but especially by the government which is seeking to divide them and punish members of the underground community. Msgr. Shao and Fr. Jiang have been subjected to several arrests and periods of imprisonment.